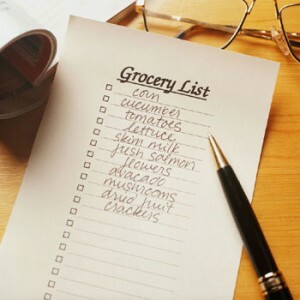 When you visit us in Hammond, Indiana, bring your grocery list! will save you money on your groceries! Posted Aug. 9, 2010 at 4:58 p.m.
It’s another dubious honor for Chicago. Just as Illinois touts its first sales-tax holiday, a new report highlights Chicago as having among the highest retail sales tax rates of the nation’s largest cities. At 9.75 percent once county, mass transit and city taxes are added to the statewide 6.25 percent sales tax, Chicago’s tax rate is equal to that of Los Angeles. $6 one way on the South Shore commuter rail from Millennium Station to Hammond depot. You or your employees will save more than $720 a year in sales tax when you buy your groceries in downtown Hammond, Indiana. This represents a savings in employee expenditures and a better quality of life. No Sales Tax on Food! A more business friendly environment! ANOTHER REASON FOR WORKING AND LIVING IN NORTHWEST INDIANA!